Students work on the driving skills needed to obtain their car license know as a Class D license. After successful completion students will be able to operate an automatic transmission car. 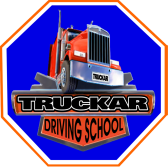 Program consists of classroom and on the road practice to ensure the best possible learning experience. 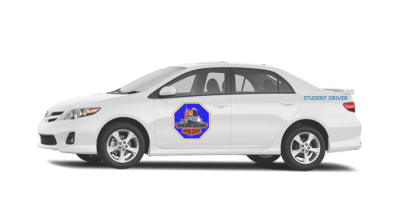 Information is also provided to help students gain a Class E license which allows operation of a Taxi/Livery vehicle. This not a CDL endorsement. We have 3, 6, 10, 20 Lesson Packages contact us for more information and pricing.